Make sure you find a quiet spot to relax before the labor. 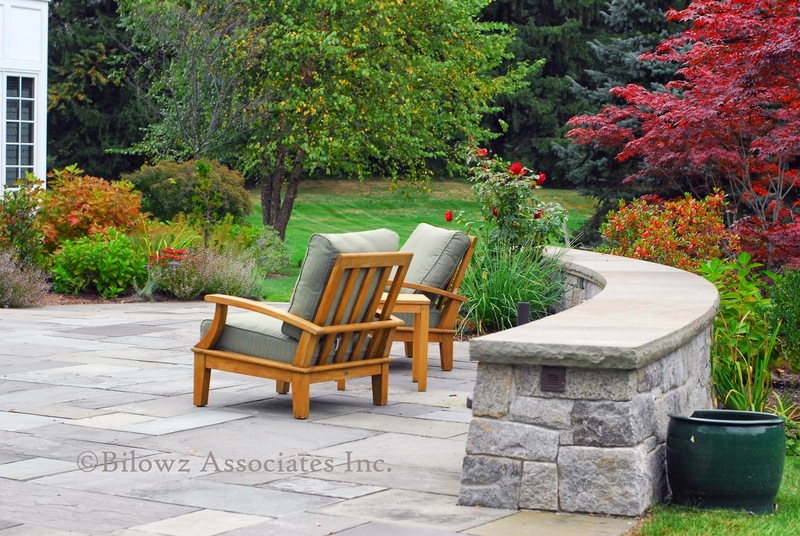 Relax before the labor - Landscape Design by Bilowz Associates Inc.
And if you need a few chores to labor over, you can always check back. Here's this month’s August Must Do’s or like always, you can just Enjoy the View. 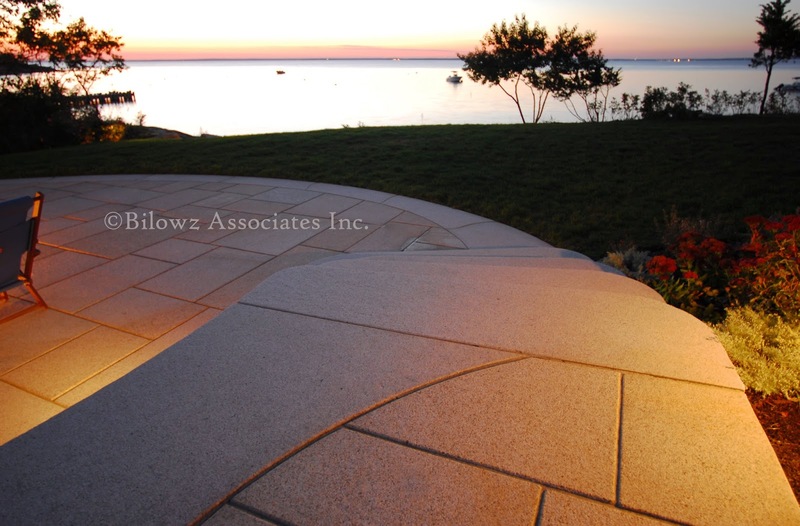 Enjoy this other ocean view - Landscape Design By Bilowz Associates Inc.
On this holiday weekend, make time to relax before the labor. 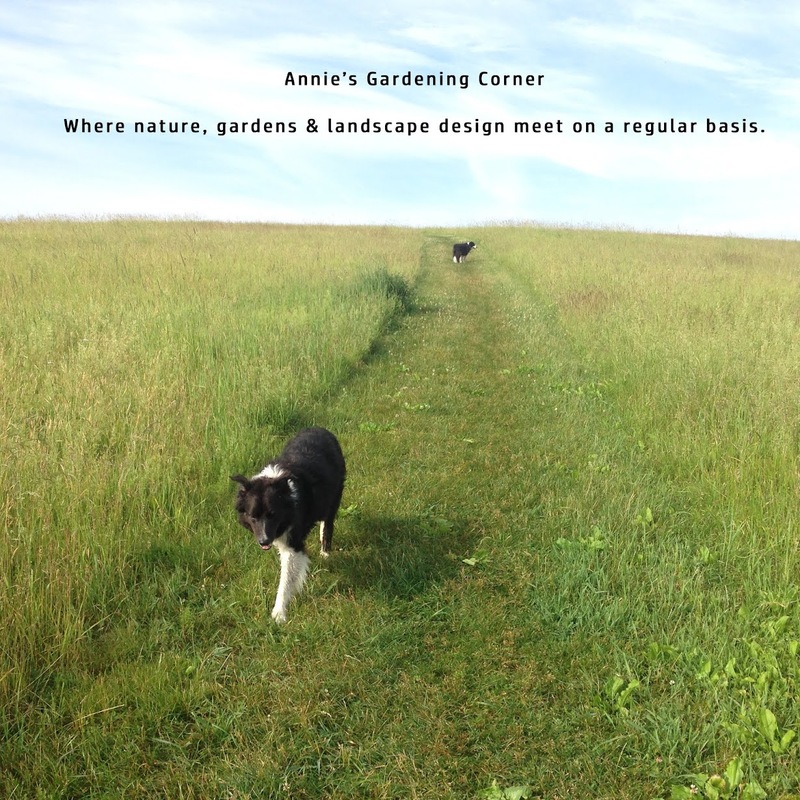 Remember, there are always beautiful spaces in nature. Need it instantaneously? Take a peak back at Nature’s Way and Nature’s Silhouette. Happy Labor Day to all who follow and make sure to share with a friend.